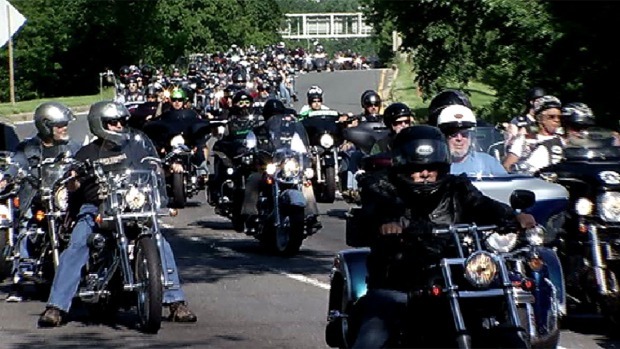 Rolling Thunder, the annual ride that brings thousands of bikers to the National Mall to honor military members who were missing in action or prisoners of war, is preparing for its final run. Next year's event on May 26, 2019, will be the last ride, Pete Zaleski, the vice president of Rolling Thunder, Inc., confirmed, citing costs and ongoing communication issues with the Pentagon Police Department. 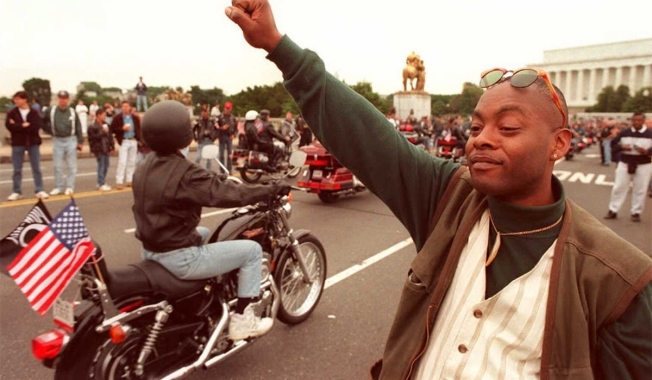 Thousands of bikers rode through D.C. Sunday for the annual Rolling Thunder Ride for Freedom. News4's Derrick Ward reports. Zaleski says the cost of putting on the annual event has increased over the years, with last year's event reaching about $200,000. The money covers various needs, including security, port-a-potties and cleanup. The group relied on donations and product sales made through registration fees to pay for the demonstration ride, Zaleski said. "If we could get relieved of some of those costs, we would certainly try to keep it going," Zaleski said. 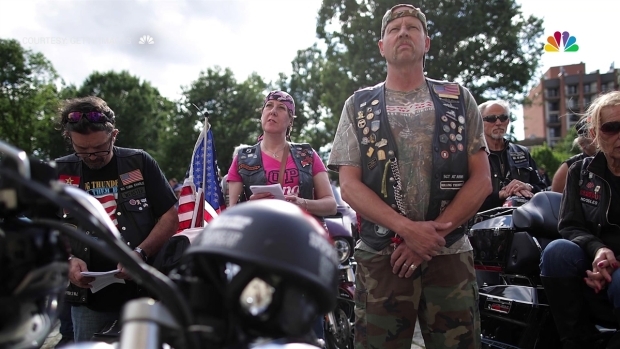 Over 100 bikers gathered at the National Cathedral for the fourth annual Blessing of the Bikes, a Memorial Day weekend tradition that honors soldiers who didn't make it home. Since 1988, thousands of bikers and spectators have converged in Washington to honor military veterans and members of the military missing in action. During their ride, the bikers spend time at the Vietnam Veterans Memorial, Arlington National Cemetery and the World War II Memorial. After next year's ride, Zaleski says the group will task each of its 90 chapters to organize their own state or regional demonstration rides. He hopes the smaller rides will "make a statement" and remind others why they're doing it. "It's a demonstration ride, not a parade," Zaleski said. "We've kind of lost the reason why we're there." Sue Gough, a Pentagon spokesperson, released a statement that read in part: "The department supports the peaceful, lawful exercise of American citizens' First Amendment rights, and remains focused on ensuring the safety and security of the demonstrators and the Pentagon Reservation. The department is prepared to support the 2019 Rolling Thunder ride, as we have for the last 31 years."